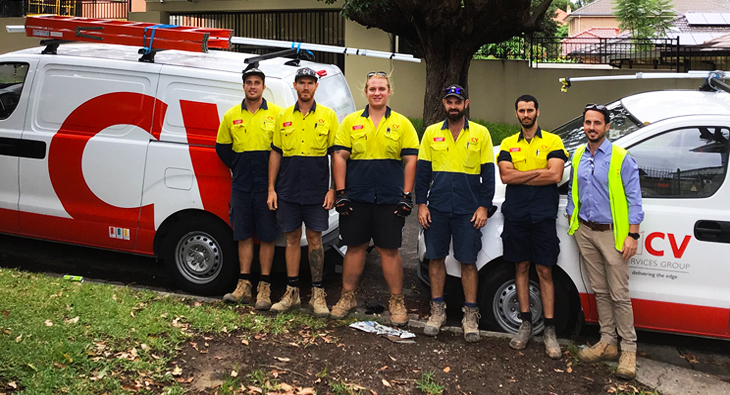 Our Electrical Construction Housing team has expanded into Sydney! We are proud to be working with Metricon, one of the largest home builders. We are proud to welcome FirePro (Qld) to the CV team. 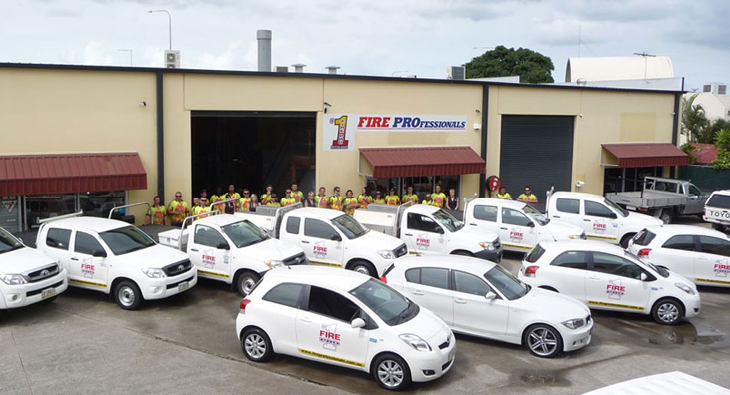 As a specialist fire services business, FirePro (Qld) further expands the breadth. We’d like to welcome our newest and youngest Media & Signage team member! 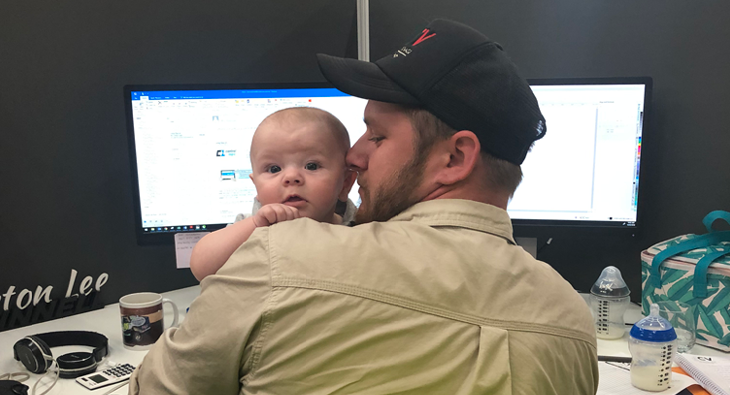 Like his dad, Easton is already hard at work, albeit. 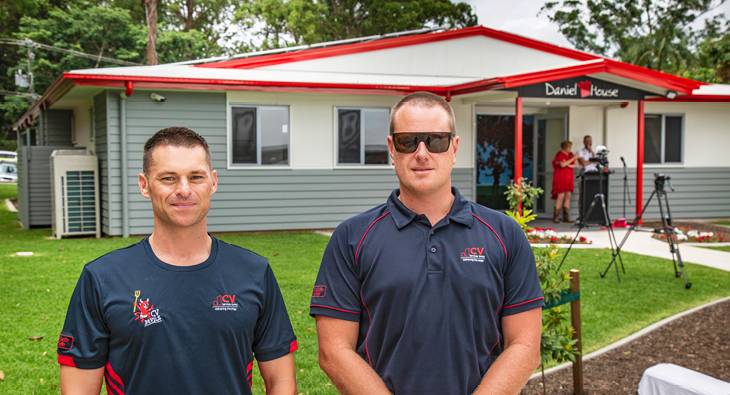 On Friday, CV attended the Daniel Morcombe Foundation House opening. The Sunshine Coast facility is the Foundation’s administrative hub and will provide free.